Rich Swiss chocolate combined with toasted almonds and hazelnuts. that sound very good to drink the chocolate nut and bark. So in love; please bring it to stores, and stop calling it “limited edition” – this one is a keeper! One of THE best flavored coffee’s I’ve ever had. Love it and very highly recommend! This flavor is AMAZING and highly recommend!! This and the Swiss Chocolate Almond are my 2 favorite, both have great chocolate flavors without all the added sugar. This cannot just be seasonal, please make this permanent flavor!! 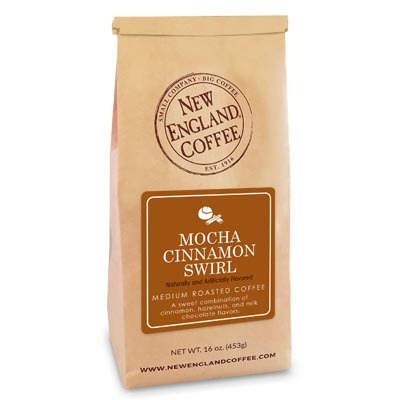 Best chocolate flavored coffee ever! I agree, please keep it available all the time. Yes…best chocolate coffee EVER…please keep it available…a little cup of heaven in the morning?? Very disappointing – all I can taste is the hazelnut. If I wanted hazelnut coffee, I would have ordered it. Seriously – It’s become an essential part of my morning coffee selection process. Please keep this flavor available all the time!